I am doing the A to Z blog challenge again this year. Last year I did the theme of Demons A to Z. This year I thought it would be Vampires, but something happened last week that made me change my mind. So I ran back to the drawing board (or in this case the spreed sheet in Google Drive) and checked my ideas. I am going to do the A to Z of Witches. There are some out there wondering how this is a stretch for me. Or even how this is different than any other day. Well I am planning to tackle a lot of topics and subjects that I don't otherwise do. I still have tons of ideas and tons of things to say. This is a good chance for me to do this. I am rather looking forward to this one. I have a lot of ideas about what sorts of things I want to write about and I hope I can make interesting for all my audiences. BTW I am also talking about one of my favorite books, Dracula, over at The Unconventional Librarian. Maybe I will do Vampires next year! 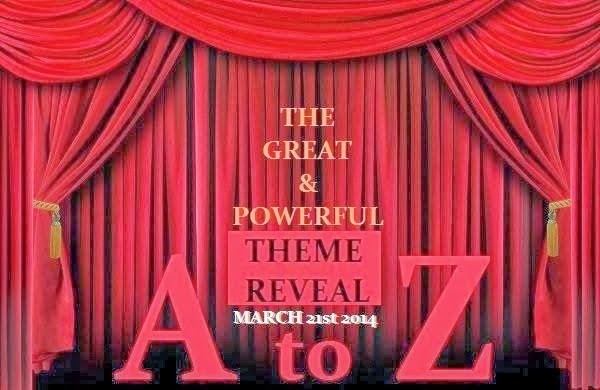 Today is the A to Z Blog Theme Reveal so lots of people are letting you know about their themes. I'm really look forward to reading some of your posts at A to Z!! Interesting topic to blog about for the challenge! Should be fun reading. Good luck with the A to Z Challenge. This will be my first year! Thanks so much for visiting my blog and your theme sounds great. I look forward to your posts. I have a spreadsheet in Google drive too - so useful for organising my brain :). Good luck with your entries. Can't wait for your posts, they sound great. Good luck with your prep. I think you will have a popular theme that will receive many visits. I wish you a great April Challenge and many thanks for the help you've given. Awesome -- will be great to learn more about witches from an expert. 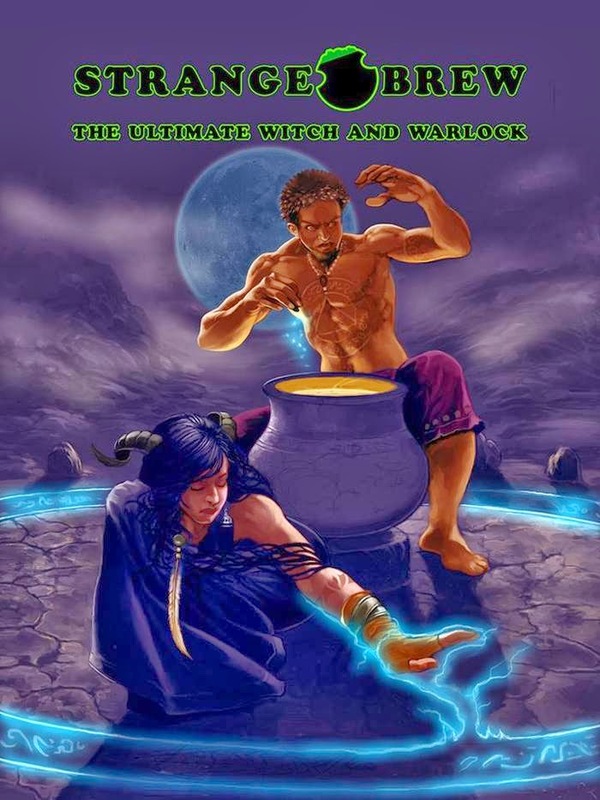 A writer friend of mine writes a witch series, I'll be sure to send her over. I like what you're doing with the Supernatural mini-hop! Garsh! so much great stuff happening around the AtoZ 'hood this year! Someone else is covering zombies, so I'm excited to see you covering witches. I love reading about the occult, whether in fiction or... well... whatever else may be lurking under my bed! OO! Who is doing Zombies?